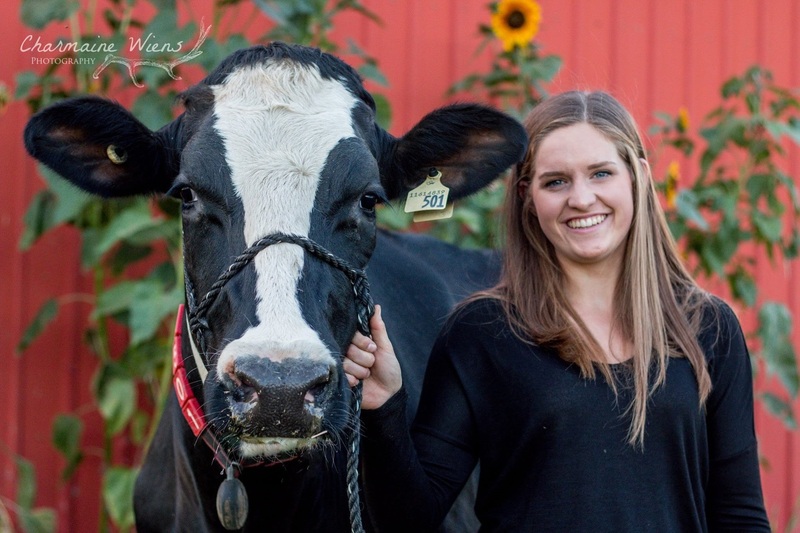 Lely North America recognizes two more recipients of the 2016 Future of Dairy Scholarship Program in Canada. 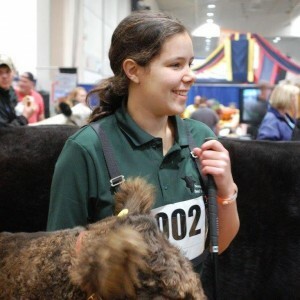 Rachel Boonstoppel of Grunthal, Manitoba, studies animal science technology at Lakeland College, and Ruth Dedman of New Dundee, Ontario, studies animal biology at the University of Guelph. Boonstoppel has worked on several dairy operations in Manitoba and was active in 4-H for many years along with many other activities and honors. Farmers are switching to automated milking and feeding systems because they want to increase the productivity of their cows and farm. Having an automated system allows farmers to be more efficient in the way they use their time. Becoming more efficient has its benefits because it makes one more profitable. Modern farmers are looking for ways to use the available technology on farm to increase profits. Dedman also has worked extensively in agriculture including on a dairy operation as well as several other jobs. She also was active in 4-H. There are many advantages to automated feeding and milking systems. Robotic milkers allow cattle to be milked several times a day, leading to increased milk production and keeping the cows more comfortable as they no longer have to wait until milking time with an uncomfortably full udder. This system also mimics the natural nursing of a calf more closely than other milking methods. Automated feeding regulates the amount of feed each animal gets much more effectively than feeding by hand could ever accomplish. The monitor systems also allow the farmer to be warned immediately if there is a problem with one of the machines or one of the cows. Problems such as mastitis, low feed intake, or many other health concerns can be identified and addressed much more efficiently than if the farmer relied on observation alone. Finally, robotic barns make larger herds more feasible. Instead of physically being in contact with every single cow in the herd every day during milkings that can take several hours, the farmer can now focus his attention on the cows that need special attention or help.